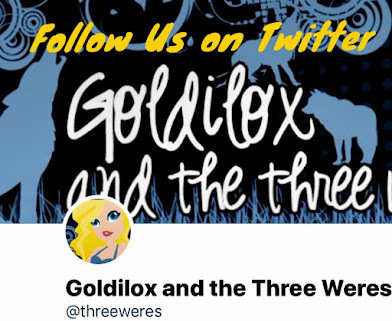 Goldilox and the Three Weres: New Giveaway for YA Lovers!!! New Giveaway for YA Lovers!!! 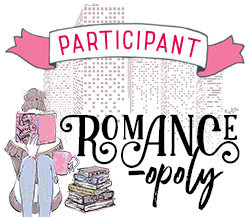 So, my last giveaway was definitely adult focused - this time around it's all about the YA readers! I'm giving away a hardback copy of Ruby Red by Kerstin Gier!!! Since this is a YA giveaway, you can disregard my normal policy of having to be 18 or older. Instead you may enter as long as you are 13 or older! This giveaway will end on September 20th!!! 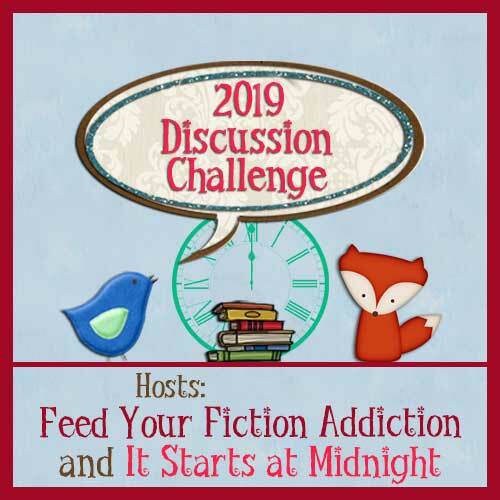 Since this blog reviews many books meant for adults, you must be 18 or older to enter any giveaways offered, unless otherwise specified in the giveaway rules for a specific contest (see above). Most giveaways are open to followers only. If you enter a contest that is for followers only, and you are not a current follower at the time of entry and when the winner is chosen, you will be automatically disqualified. Any participant who does not follow the rules for a given contest will be automatically disqualified as well. I've never heard of this one before. Sounds really good. Sounds like an intersting YA book. I will have to put it on my to be read list. I have heard of this one before, one of my friends loved it. 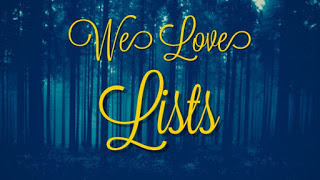 I am a YA junkie; so thanks! Been wanting to read this, thanks for the giveaway! I follow on gfc, my name is Emily and I would love to be entered, this sounds great! 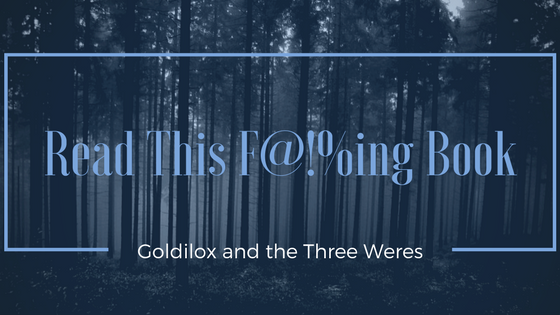 I've seen a lot about this novel across the blogosphere. Thanks for the giveaway! I am dying to read this one!!!! Thank you for the giveaway. My daughter has been waiting to read this . Thanks for the giveaway and the opportunity. GFC follower under Lucky47. This sounds really good. Thanks for the chance to win!